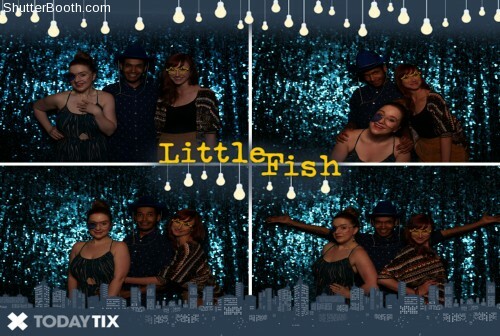 Kokandy Productions knows how to put on a great musical. 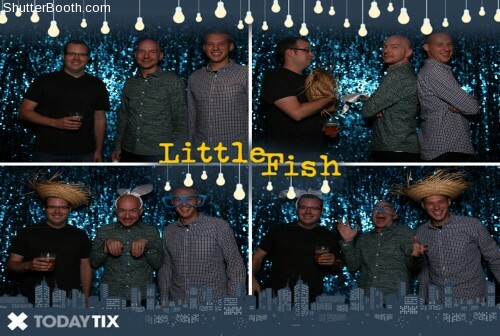 They also know how to put on a great party. 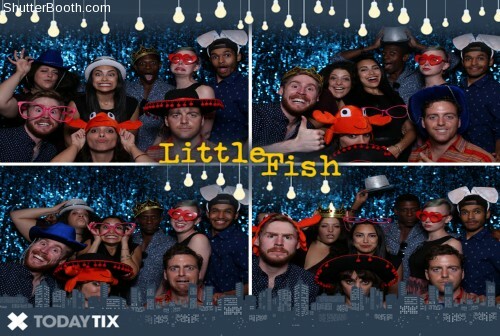 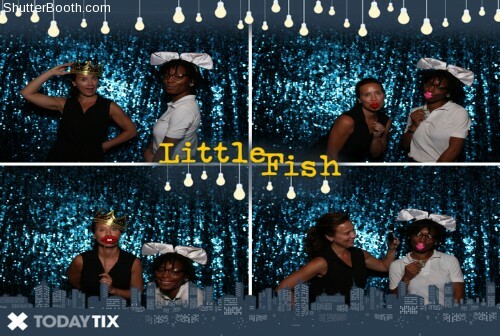 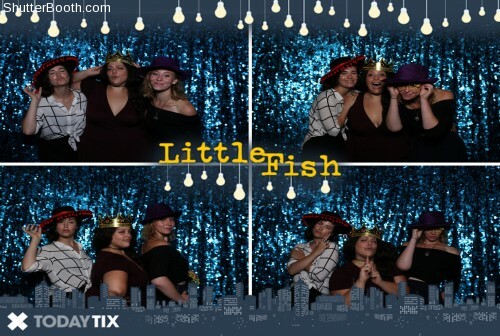 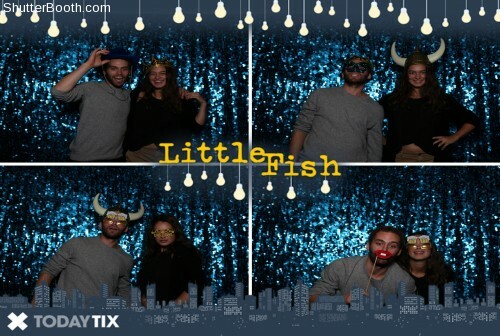 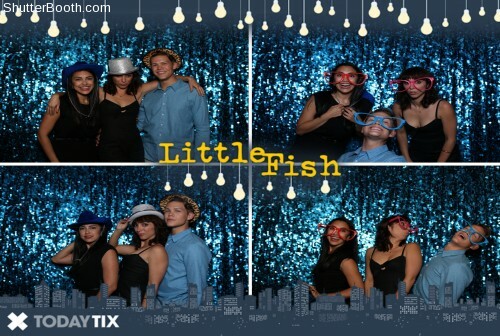 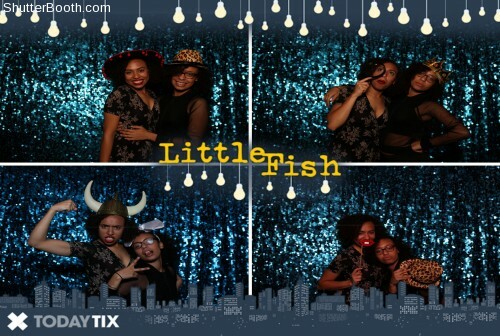 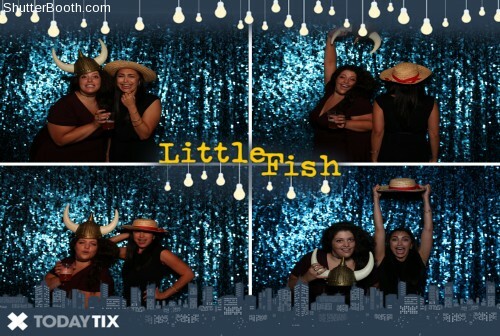 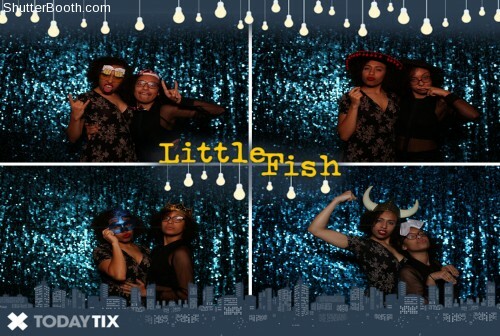 Check out photos from Little Fish opening night! 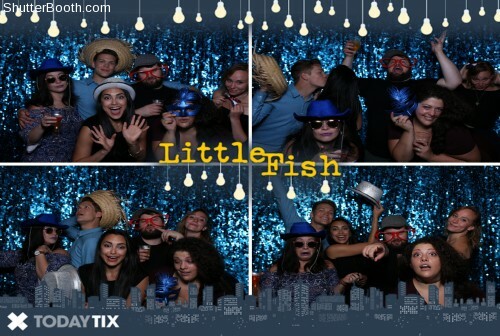 If you’re feelin’ the FOMO – don’t fret! 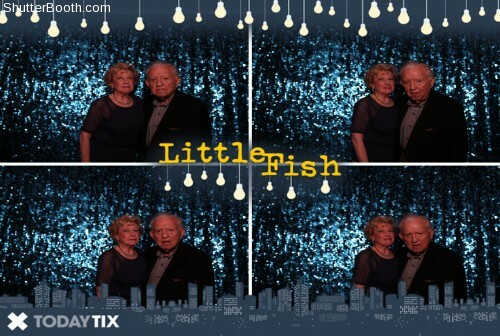 Tickets are still available for Little Fish from just $19. 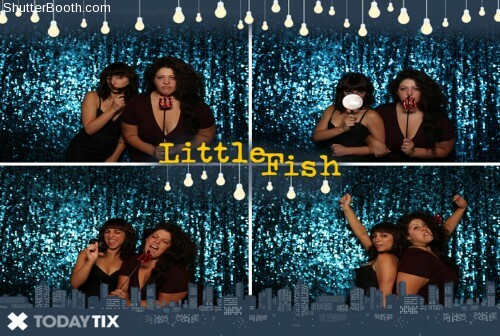 Check out Little Fish before it closes August 20!